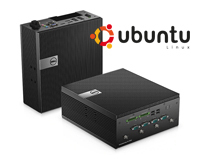 Lease the Dell Embedded Box PC 5000 with Ubuntu Linux OS for your business. Find out more about our Flexi-Lease Solution & how it works here! With an i7 Intel CPU, 8GB RAM & 256GB SSD the Dell embedded box 5000 Pc Desktop will keep up with all your day to day & be able to stretch to some more complicated applications when needed. 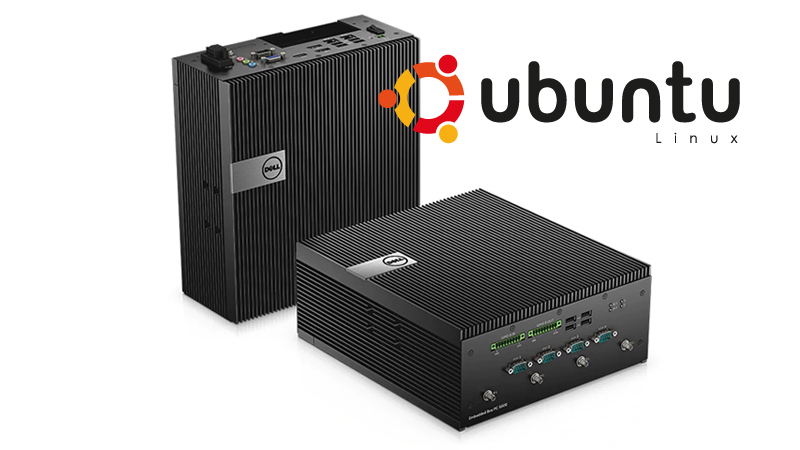 Dive into the world of Ubuntu Linux & enjoy totally open-sourced control of your device.